The Art Of Up-Cycling: Workshops How To Make Wool Bags, Felting and All Weird And Wonderful Stuff. Workshops How To Make Wool Bags, Felting and All Weird And Wonderful Stuff. If you love to make stuff, and want new wierd and wonderful ideas to create, make and do. Liadain De Buitlear is one of those people who oozes creativity, fun and passion. She runs courses, also workshops on felting, knitting and working with wool. 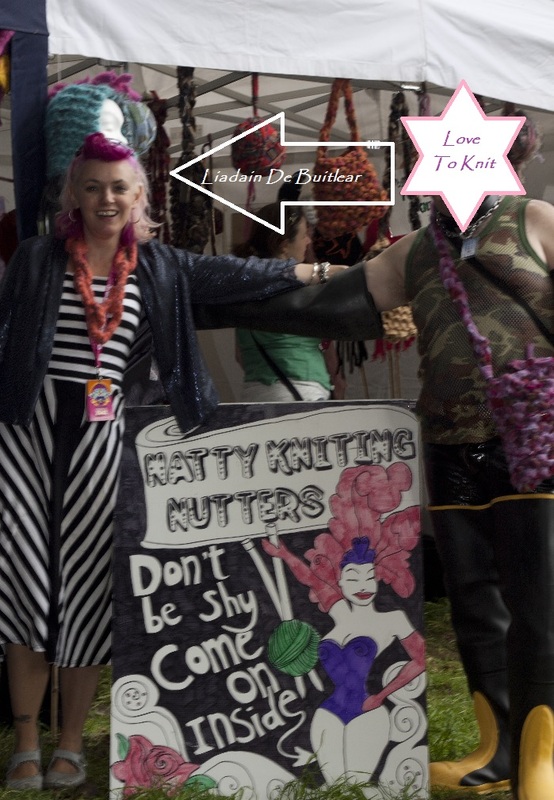 Each year she runs workshops at Electric Picnic and at wool shops accross Ireland.